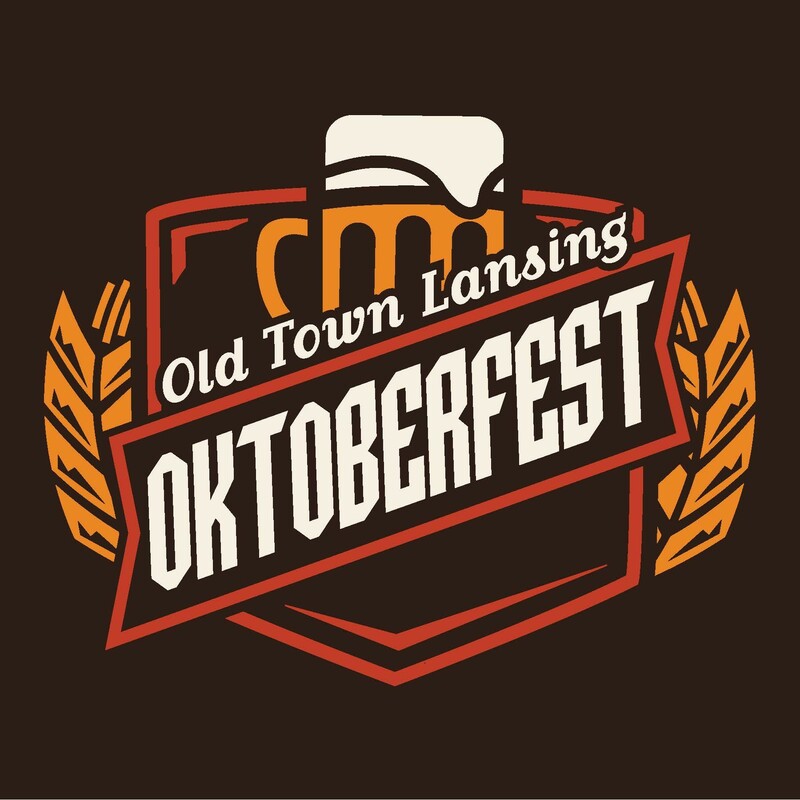 Willkommen to Lansing's Old Town Oktoberfest 2017! Attendees to the event can also look forward to a wonderful host of entertainment, including live polka music, klezmer, traditional dancing, and much more. Old Town Oktoberfest is located in the park and parking lot on the corner of Turner Street and Grand River Avenue. Driving directions and a map can be found at the Old Town Oktoberfest website. Be sure to follow the event on Facebook for up-to-the-minute updates. The English Inn, Restaurant & Pub is located a mere 20 minutes away from the city in Eaton Rapids. Our Lansing area B&B with full service, fine dining restaurant and English pub is a convenient and calming alternative to accommodations in the hustle and bustle of the city. Our ten guest rooms include private baths, queen size beds, cable television, and other modern amenities. Come enjoy the relaxing serenity of our historic garden estate whenever you’re in the Lansing area. Book your stay at The English Inn, Restaurant & Pub today!